The men of Chris Schafer Clothier located in Baltimore Maryland. 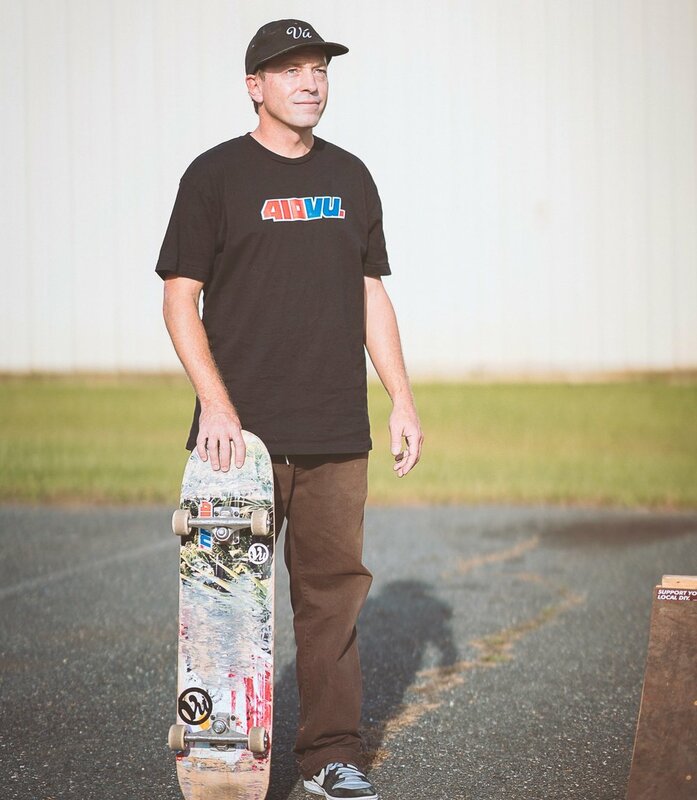 Gary Smith has been skateboarding for 27 years. 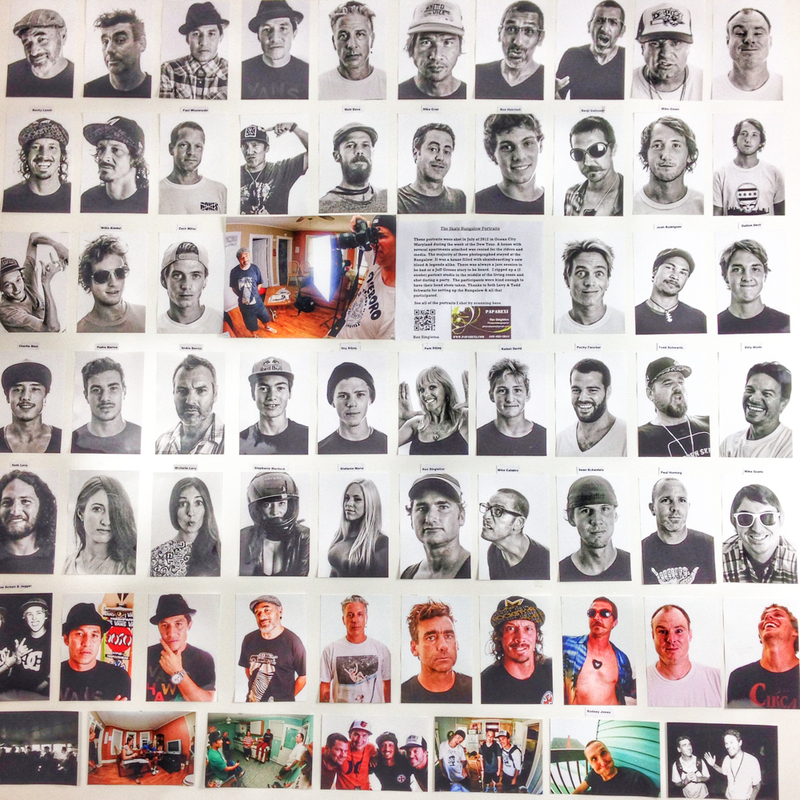 He turned pro at 24 then quit all sponsers at 34 and moved back to Baltimore to open VU skateboard shop. He has run VU for 10 years and has been a guiding force for skateboarding. If you have been out to any events in the is city, you have seen Bow Tie bob. Bob is the unofficial mayor of Baltimore.